Cowley Manor (2017) © Marco Miehling. We are delighted to announce that the inaugural ACS Studio Prize, a £6,000 prize to help establish an artist's studio in the UK, has been awarded to Marco Miehling. A recent graduate of the Royal College of Art, Marco Miehling impressed judges Maggi Hambling, Tim Marlow and Lady Bridgeman with the multidisciplinary inventiveness of his sculptural practice. On choosing a winner, ACS founder Lady Bridgeman said “The task of picking the winner of the ACS Studio Prize was not undertaken lightly and it was incredibly difficult to choose a winner from the high standard of applicants. 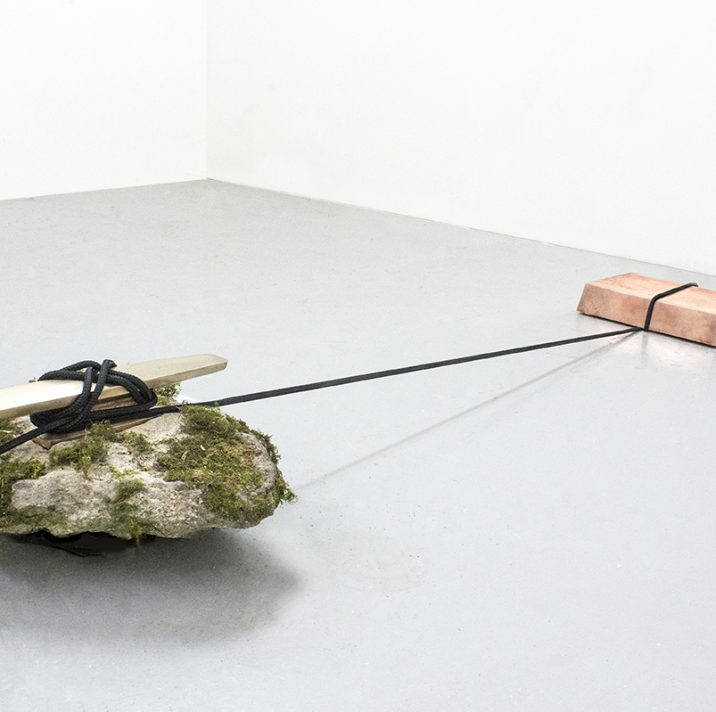 A London-based artist born in Germany, Miehling has recently graduated with a Masters degree in Sculpture from the prestigious Royal College of Art. He is currently undertaking a residency at the Yorkshire Sculpture Park ahead of his first solo exhibition at the Park in November 2017. The Prize winner was announced in the Art Newspaper and the original article can be found online here.